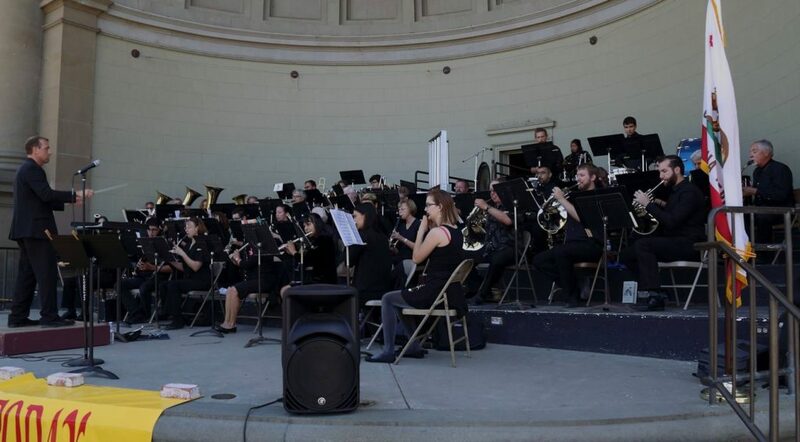 To support and build the capacity of arts projects in the County of Yolo, YoloArts offers fiscal sponsorship to projects aligned with our mission and vision. Fiscal sponsorship includes fiduciary oversight and management enabling projects to receive donations, grants, and gifts. 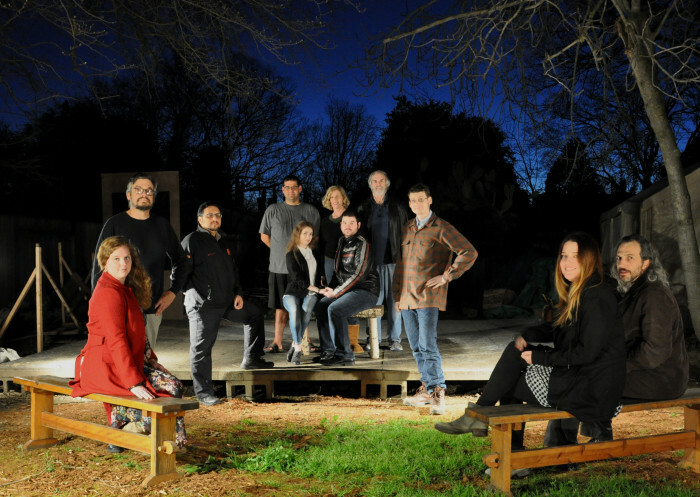 Arts Alliance Davis is a group of dedicated individuals representing artists, arts and civic organizations and presenters, local businesses, and community members in Davis. 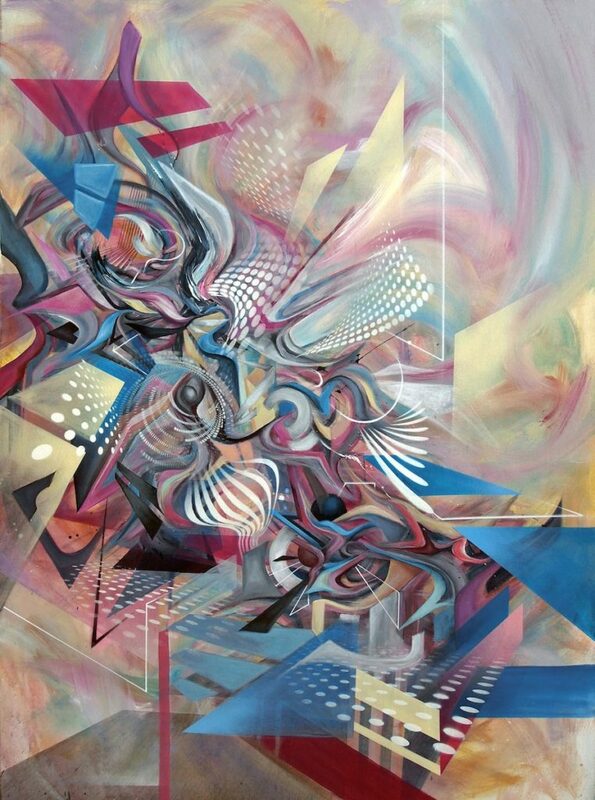 The Alliance encourages collaboration, promotes the Arts to residents and visitors, and advocates for public and private support of the arts in all facets of our community. To get involved, please visit their Website. 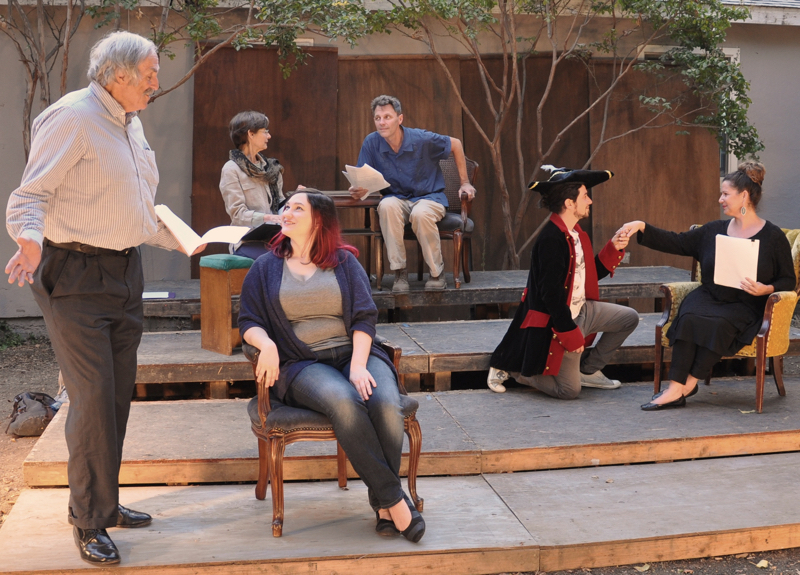 Art Theater of Davis is a community group dedicated to staging masterworks from the history of theatre. To get involved, please visit their Website or contact Timothy Nutter. 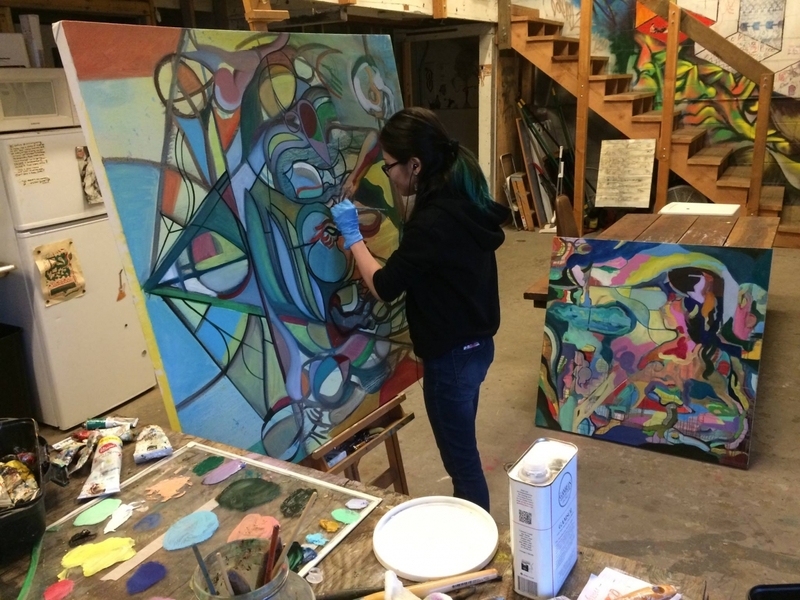 Third Space Art Collective is a volunteer non-profit multipurpose space housing art studios, gallery, music shows, art events, workshops, and more. Our goal is to provide an accessible center for creation, exhibition, and congregation. We are a place where people can connect in a meaningful way through artistic expression, regardless of age, economic classes, or experience. 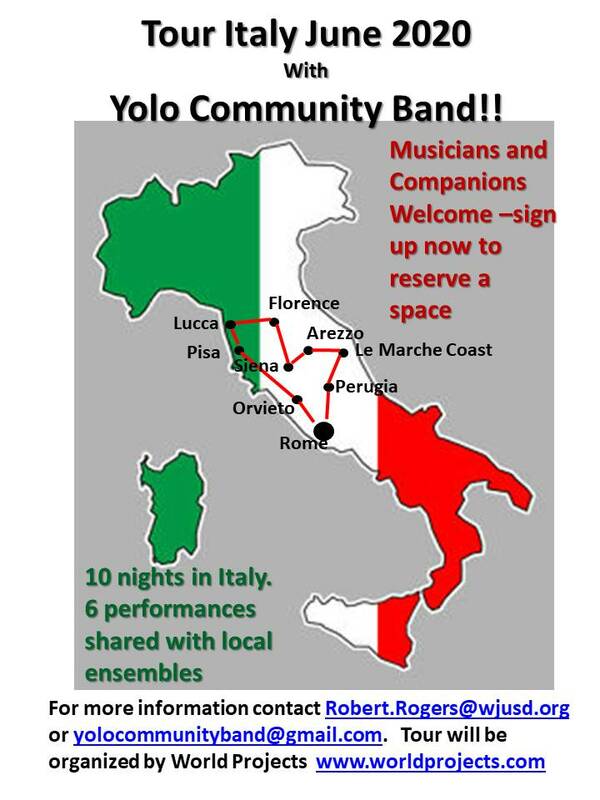 Yolo Community Band was founded in 2005 by music director and band leader Bobby Rogers. 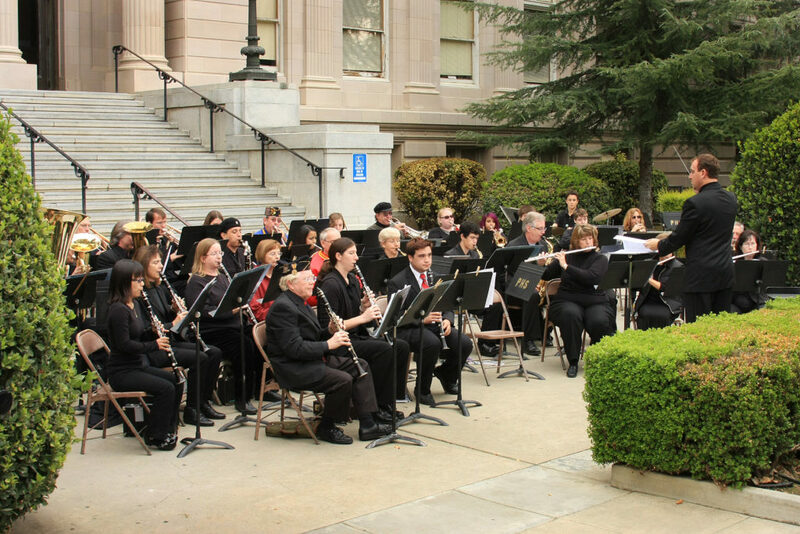 Composed of musicians of all skill levels and ages, participants come from Davis, Woodland, Dixon, Winters, Esparto, Yuba City, and Sacramento. 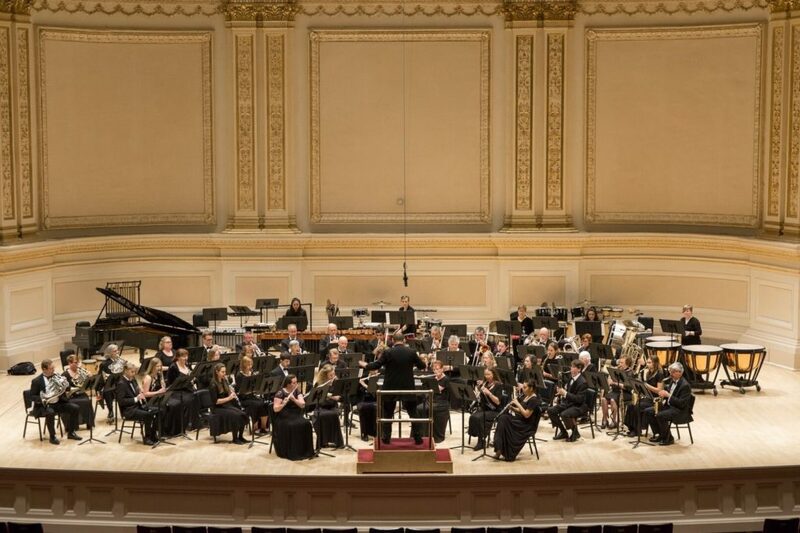 The band plays a wide range of musical styles including traditional and contemporary concert band arrangements, marches, popular songs and musicals, patriotic, and holiday selections at 5- 6 concerts annually. To get involved, please visit their Website, Facebook or contact Bobby Rogers. Rehearsals are Wednesday evenings from 7:00 to 9:00 pm at Pioneer High School band room.